SMBA is a Mountain Bike Club located in Green River, Wyoming. 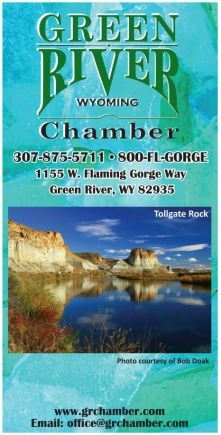 Our club serves Green River , Rock Springs and all of Sweetwater County, WY. Mission - Promote responsible mountain biking, protect natural resources, obtain and access for trail development, partner with our community to encourage tourism and a healthy lifestyle by supporting growth of the sport.